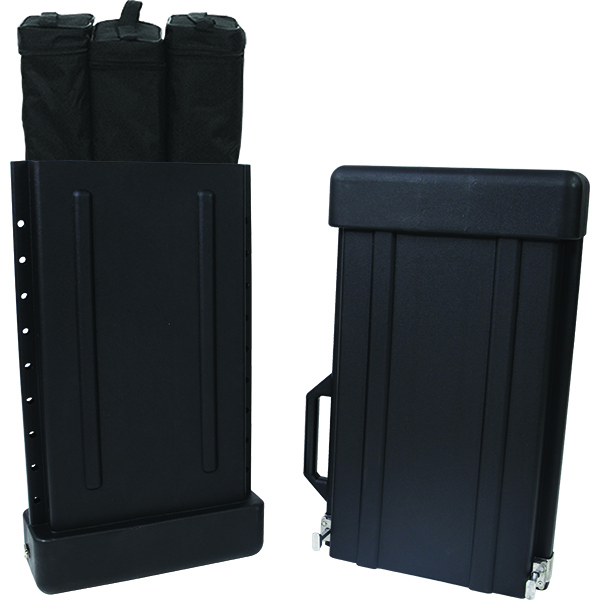 The newest case we offer, The OCB Banner Case is molded and foam filled to protect your Banner Stands during transport and shipping. 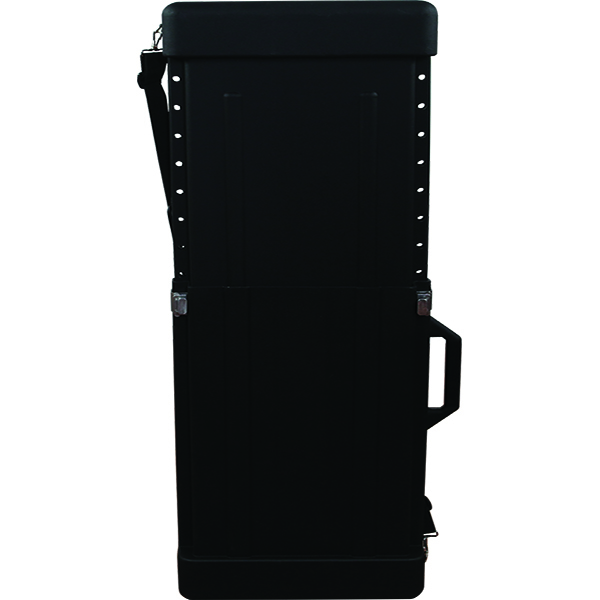 This case is designed to telescope in length, allowing a snug fit for your Banner Stands, and accomodating various sizes and styles of Banner equipment. 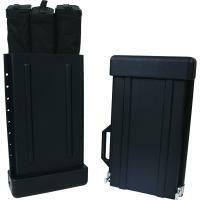 Offering enough space for accessory lighting, the OCB maximizes ease of transport and protection for your investment!